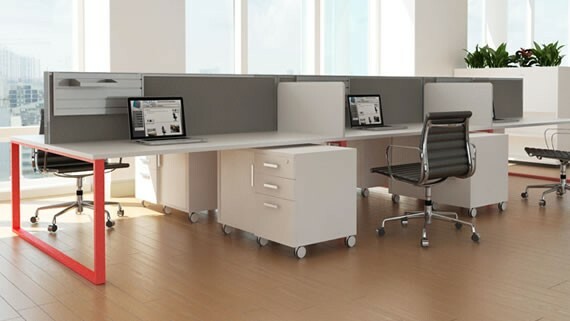 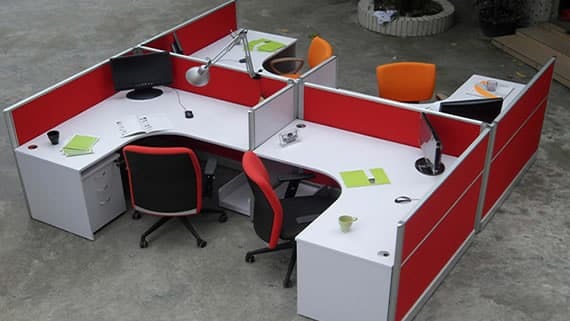 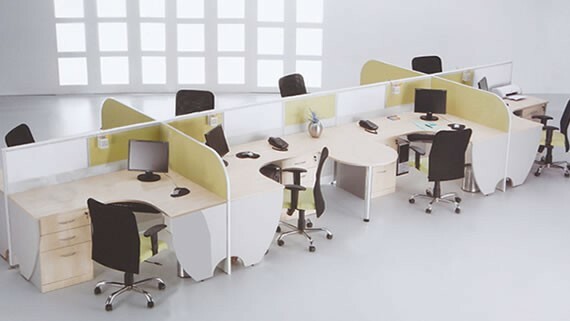 We at western Office equipments are highly admirable manufactures, Suppliers and exporter of modular furniture, which are largely used in corporate offices. 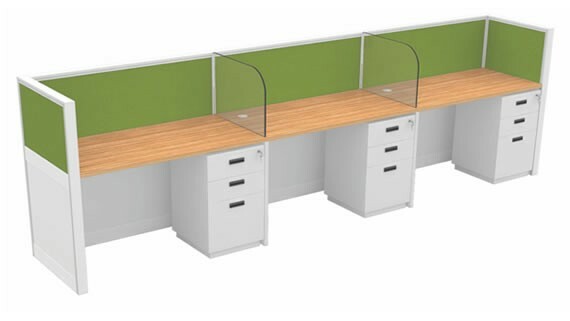 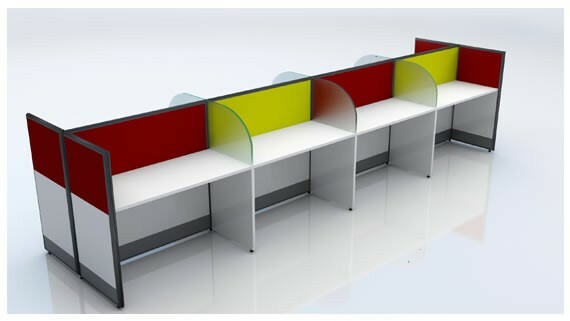 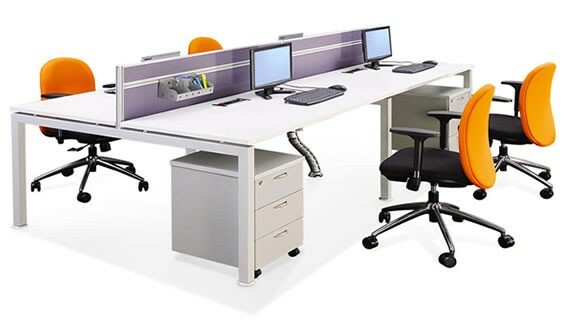 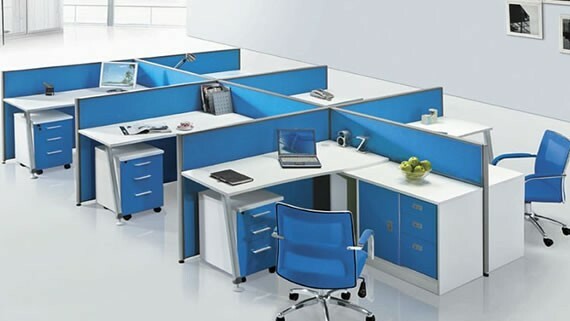 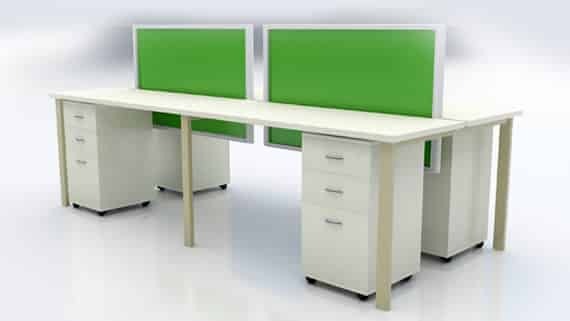 True Synonym of high standard of quality and reliability, our modular office furniture are constructed with systemize unit or dimensions allowing ductility and variety are use. 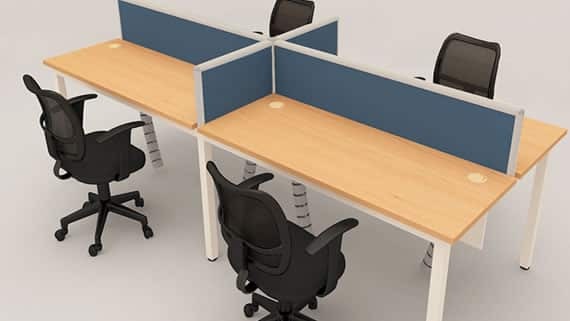 Manufactured from new premium quality metal, wood and other material, our range is enduring and knockdown and hence eliminates the cost, time and labor consuming in dismantling of fixed furniture. 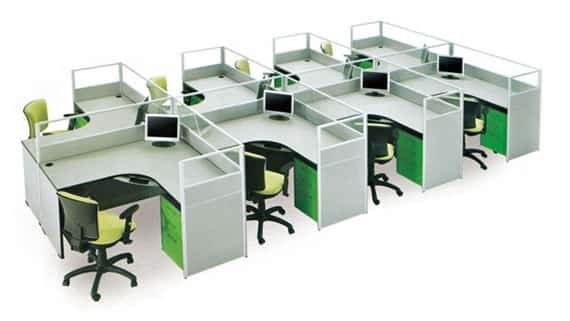 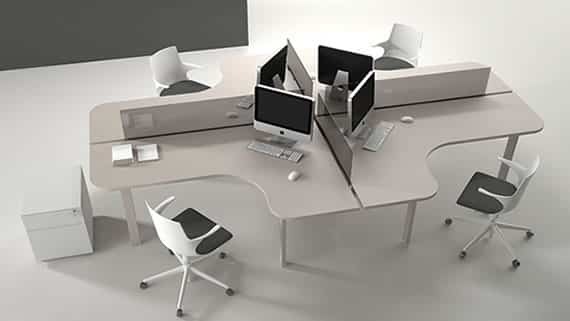 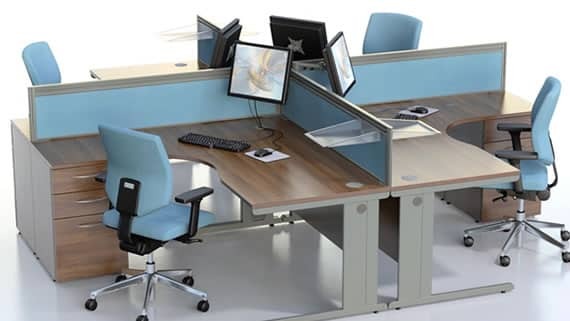 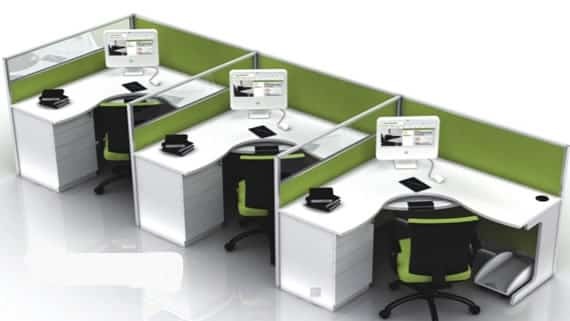 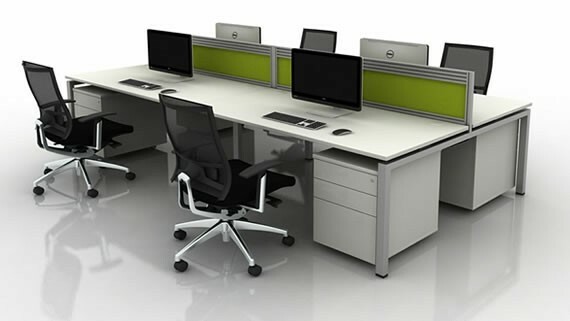 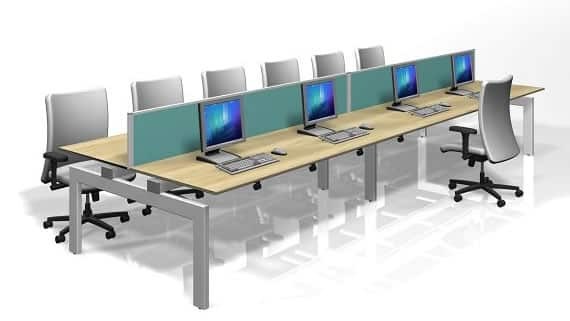 We offer our range at most reasonable rates for modern office design, office workstations, office cabin partitions, office cubicles. 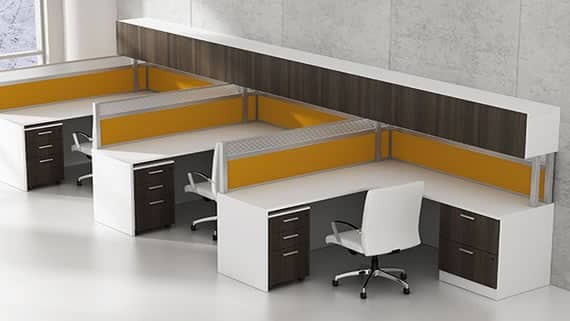 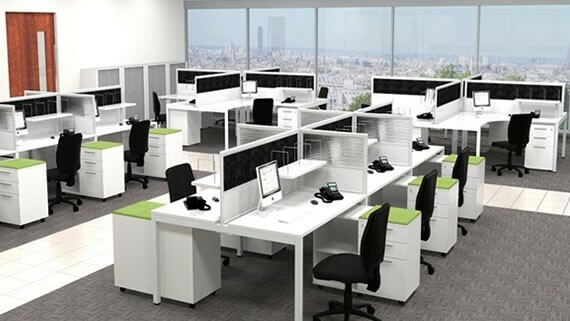 Western Office Solutions is a one stop reliable and reputed name from where you will get a new range of office cabin partitions in Gurgaon, Delhi, Noida, Ghaziabad, Greater Noida and various other cities in surrounding areas. 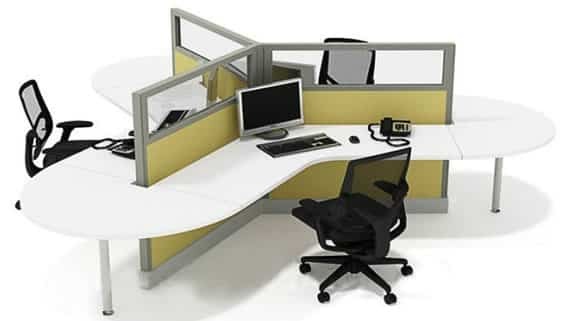 We focus on quality and reliability and serve you the best. If you have any specific requirement, please disclose it and we will design something very special for you. 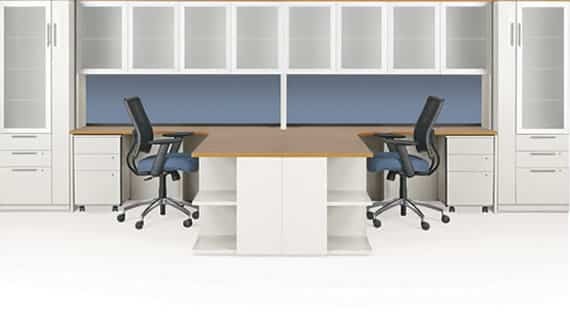 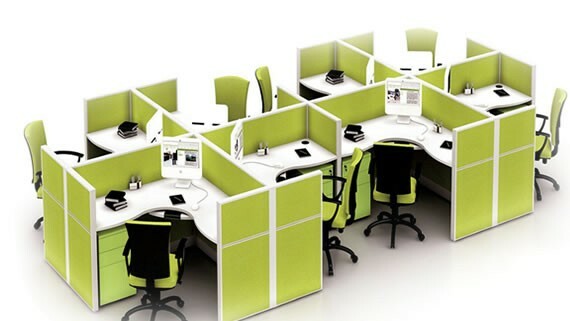 Please go through our collection of office cabin partitions in Gurgaon, office desk and office cubicles and place your order.